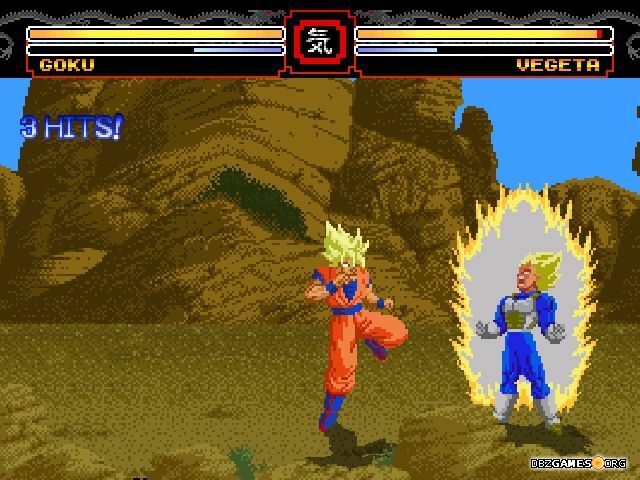 Dragon Ball Z Mugen Butoden is a 2D fighting game developed with MUGEN engine. 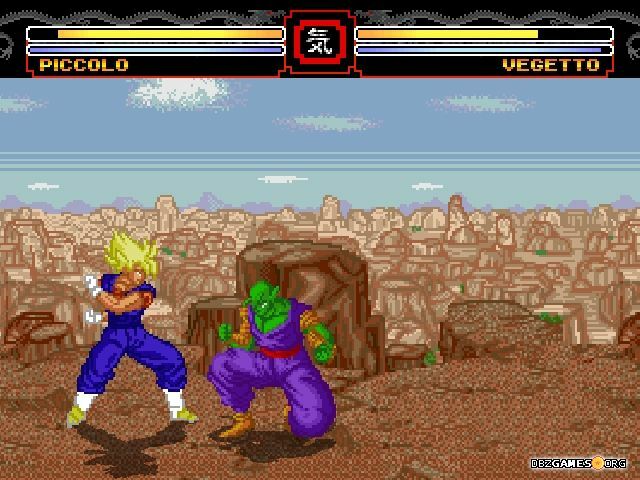 It's a tribute to retro Dragon Ball Z fighting games from Butōden series released for Super Nintendo and Sega Megadrive. You'll find here a good old gameplay straight from the 90s, where the number of character moves was very limited, and pressing random buttons wasn't a good idea. Each attack requires precision and bad timing may be very painful especially during the final battles in Arcade mode where the opponents are really powerful. 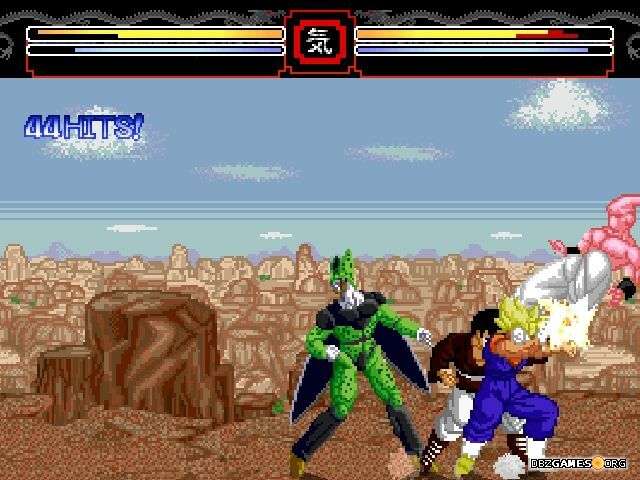 At the start you can see that the creators have given up some of the modes that you can find in almost every Mugen game. Here you'll not find any mode with team battles, perhaps because the combat system was designed in the style of games from 16 bit consoles. 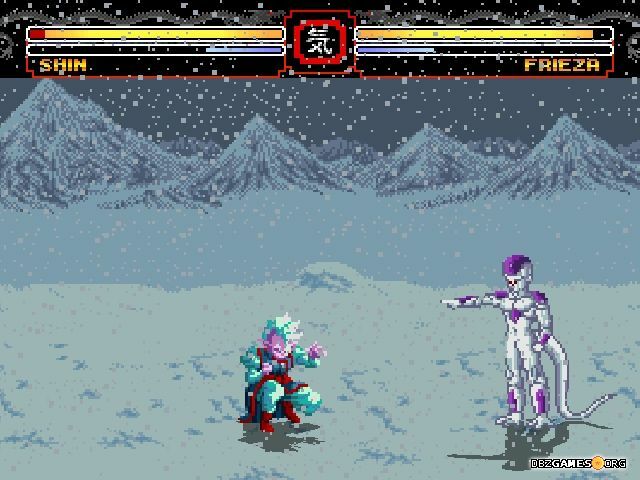 The gameplay is quite slow and the characters have a limited amount of moves, so 2-versus-2 fights wouldn't be as exciting as in the newer Mugen games. The game still allows you to play in standard modes such as Arcade (Singleplayer) and Versus (Multiplayer). If you're an inexperienced player, you can practice the moves of all characters in the Training mode, though the gameplay is pretty simple and intuitive, so you can also just start fighting against characters controlled by computer AI or your friend and you should deal with it. 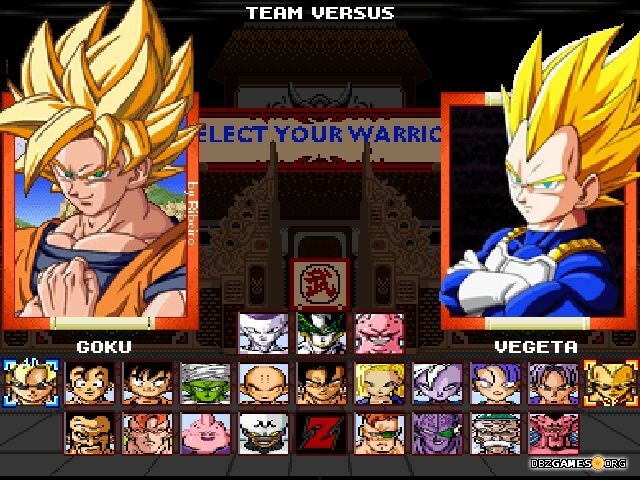 You can chose from 23 playable characters which will look very familiar to you if you've played the first games of Super Butōden series. The game includes a total of 28 characters, of which 5 are hidden and will be the biggest challenge for you in Arcade mode. 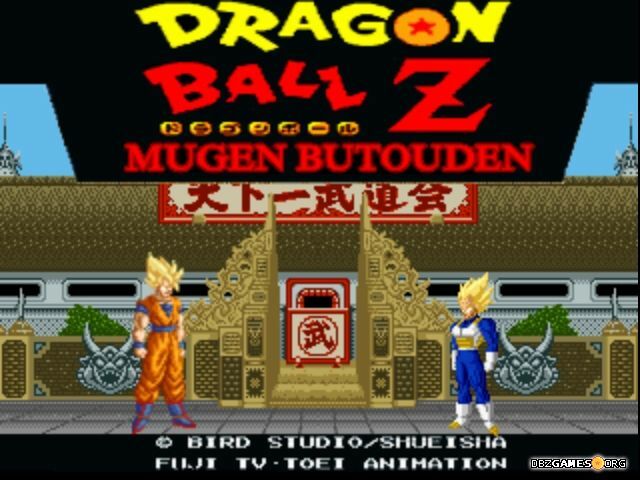 Also all 24 stages come from the above-mentioned games, so we can say that Dragon Ball Z Mugen Butoden is a kind of remake and a combination of all parts of Dragon Ball Z Super Butōden and Dragon Ball Z Buyū Retsuden with some new mechanics and game modes. 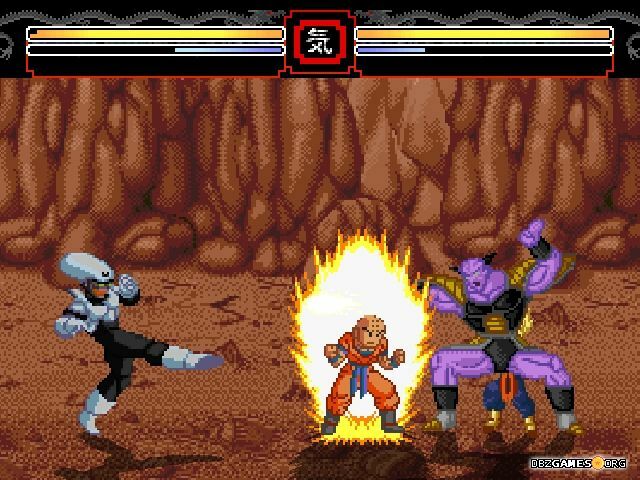 There are many similar Mugen projects that are based on games from 16-bit consoles in both the visual side and combat system. 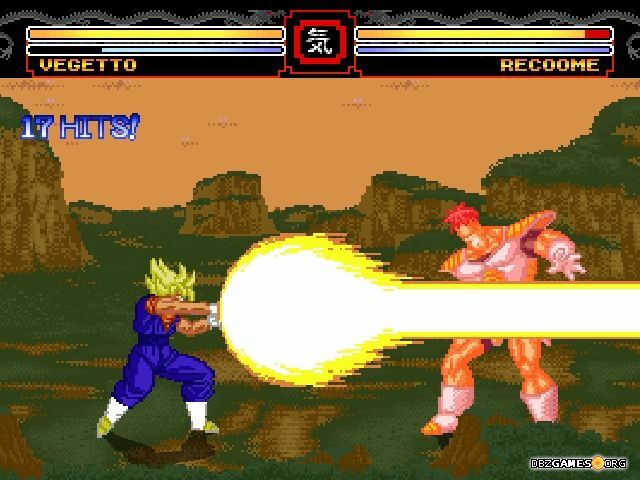 The most popular and one of the first was Dragon Ball Z Mugen Edition 2 and also very similar Dragon Ball Z Butoden Mugen.